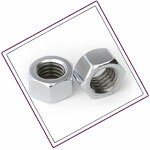 Raaj Sagar Steels is ISO and NORSOK Approved Manufacturers & Suppliers of SS 316 / 316H / 316L / 316Ti Nuts such as Stainless Steel Nuts, Alloy 316 Nuts (Din 1.4401 Nuts), Stainless Steel 316 / 316H / 316L / 316Ti Nuts, and Stainless Steel 316 / 316H / 316L / 316Ti Stud Bolt,Alloy 316L Nuts (Din 1.4404 Nuts),SS 316L Nylon Insert Nuts,SS 316L Coupler Nuts. 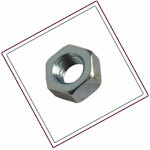 Raaj Sagar Steels has Become No 1 Manufacturer of Alloy 316Ti Nuts (Din 1.4571 Nuts) SS 316Ti Hex Nuts, We are Largest SS 316Ti Heavy Hex Nuts,We have Become Fourth Largest Stainless Steel UNS S31635 Nuts.The main reason being we have an excellent warehousing and storage facilities for both finished and semi finished goods. 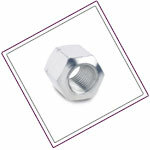 In 2013 we have stocked more than 138 Tons of Stainless Steel 316 Heavy Hex Nuts in all sizes, to cater to immediate delivery and urgent needs of the clients. 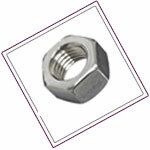 For small Requirements we can dispatch the Stainless Steel 316 Hex Nuts immediately against the purchase order.We stock a wide range of Steel fasteners materials and grades, high strength and exotic alloys, tested to meet SAE, ASTM, ASME, and ISO standards.We export high quality Alloy 316H Nuts (Din 1.4919 Nuts),Stainless Steel 316H Lock Nuts, Stainless Steel 316H Lock Nuts, Stainless Steel UNS S31603 Nuts. 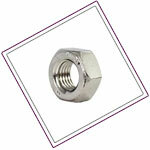 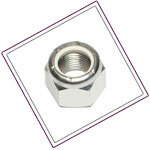 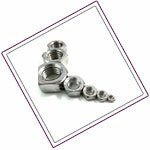 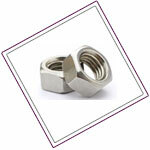 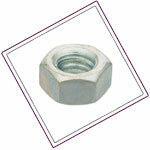 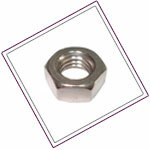 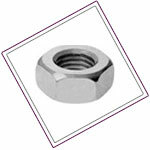 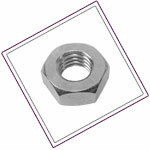 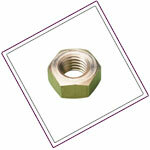 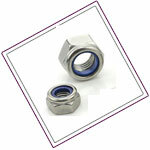 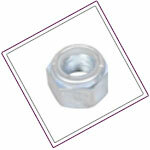 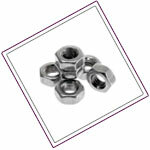 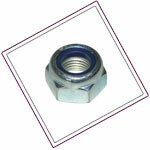 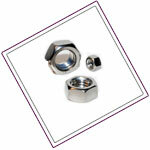 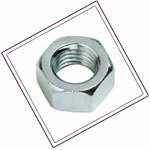 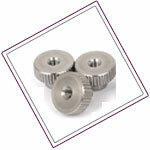 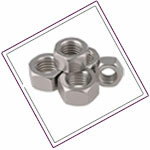 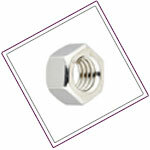 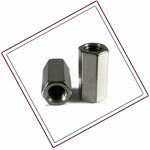 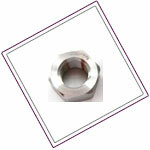 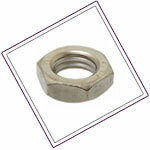 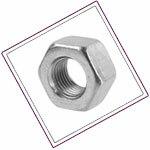 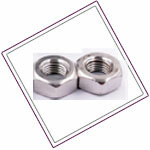 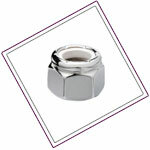 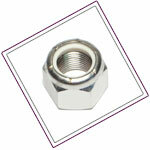 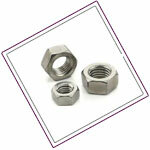 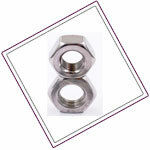 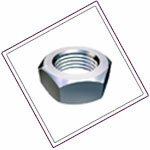 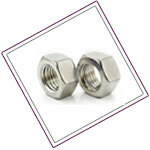 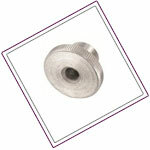 Origin of 316 Stainless Steel Nuts are Western European. 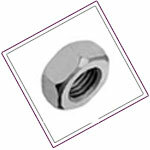 However projects with eastern origin are possible on request.